RocketMoMo Easy DIY web design. Build your own website. Rocket Fast! 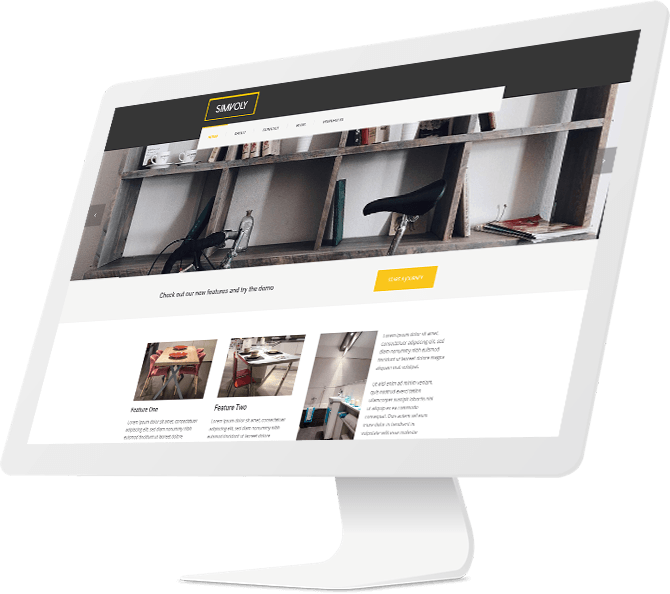 Create a stunning easy to build website or online store with ease. Your domain is the most important part of your business, bring it with you. You also get a free .COM when you get an annual subscription. 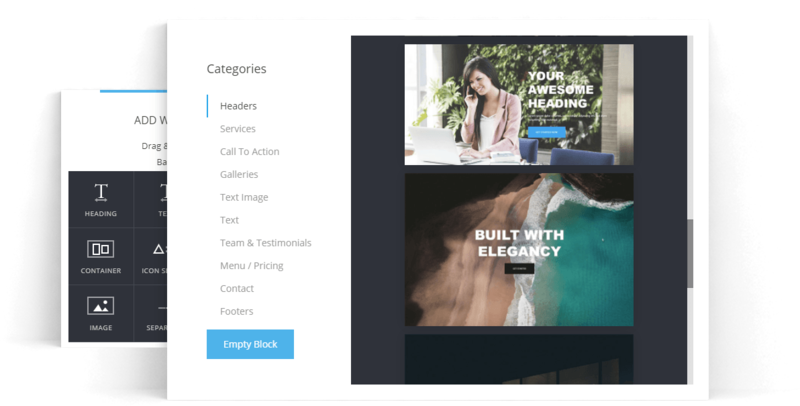 Using our drag and drop builder you can move, edit, style and drag all parts of your website easily. No coding needed. Free rocket fast hosting with nothing to worry about. Just enjoy it! Have colleagues or employees edit your website for you. Send invitations and give each person different permissions. Create an eCommerce website and sell online. We've got it all, and we make it easy for you to get started right now. See where your traffic is coming from and where they're going. No coding needed, and no extra costs. In just a few steps you can create a 100% unique website tailored to your business, that you can edit and modify right away. Find out why RocketMoMo is the leader in easy website and ecommerce design. RocketMoMo gives you everything you need to start an online business. Sell digital products, physical products, or your services. Get started in just a few minutes and keep all of your profits with our 0% transaction fee. RocketMoMo.com is the premiere easy to use website builder and ecommmerce site builder on the web. Simple to use and easy to create amazing sites and designs. ROCKET your way to success with RocketMoMo. Easy Drag, Drop, & Edit. 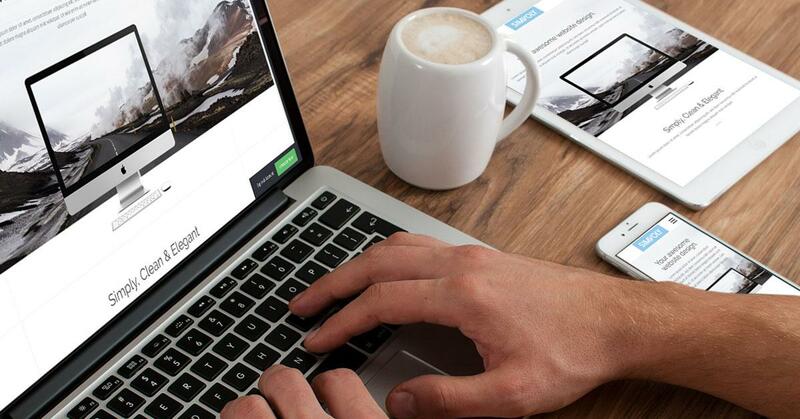 Create your stunning website using our easy to use widgets. Drag, drop, move, edit, style, and duplicate with just a few mouse clicks. With 100s of widget variations, there's guaranteed to be something for you. #1 Website Builder, Small Business websites for start ups, FREE website, Web design, Business school project websites, Entrepreneur web sites, web designer start ups. 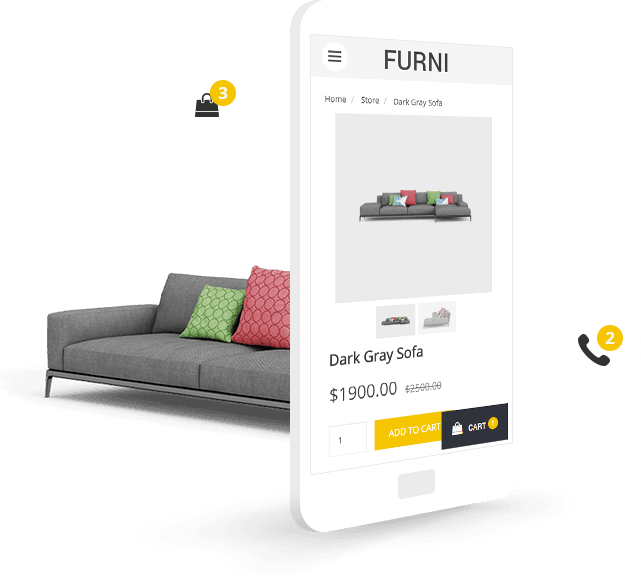 Your store will look great on mobile and tablet devices? We've got you covered, all websites created on RocketMoMo are automatically set to convert and be responsive on all devices.